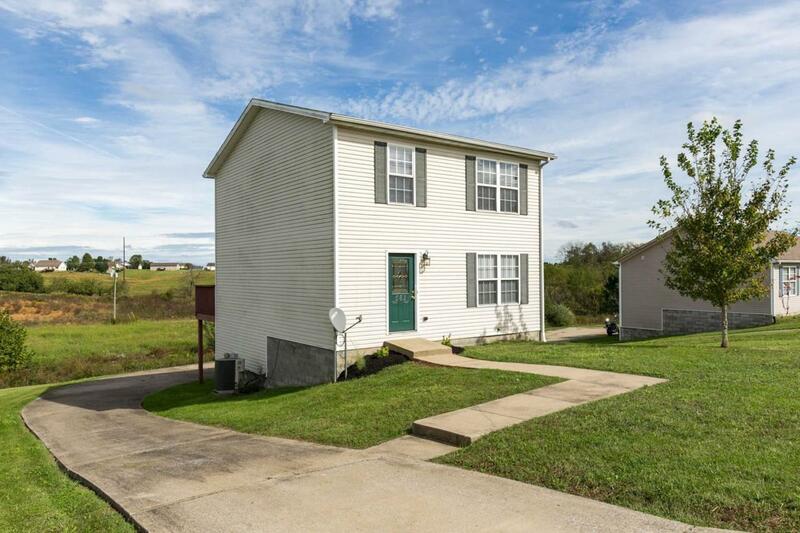 562 Jamie Ridge, Mt Sterling, KY 40353 (MLS #1823341) :: Sarahsold Inc.
Move right in and enjoy your lovely new home! 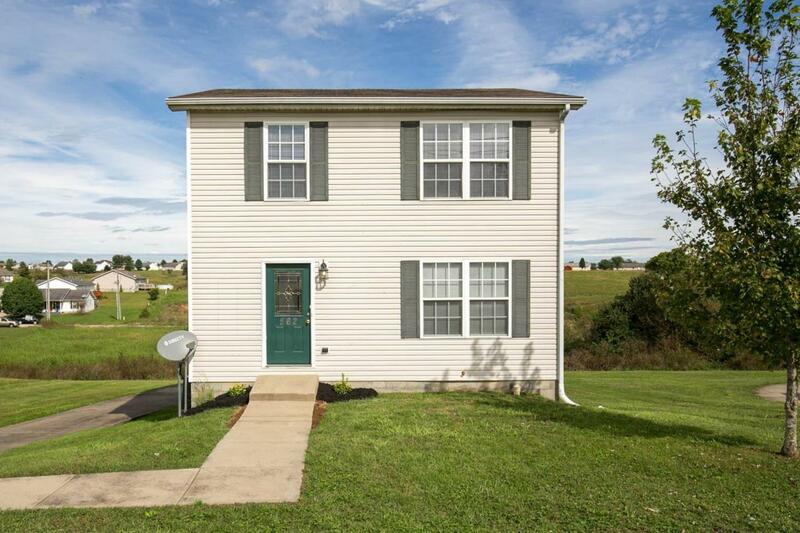 This spacious home has just been freshly painted and new carpet in all bedrooms and living room. 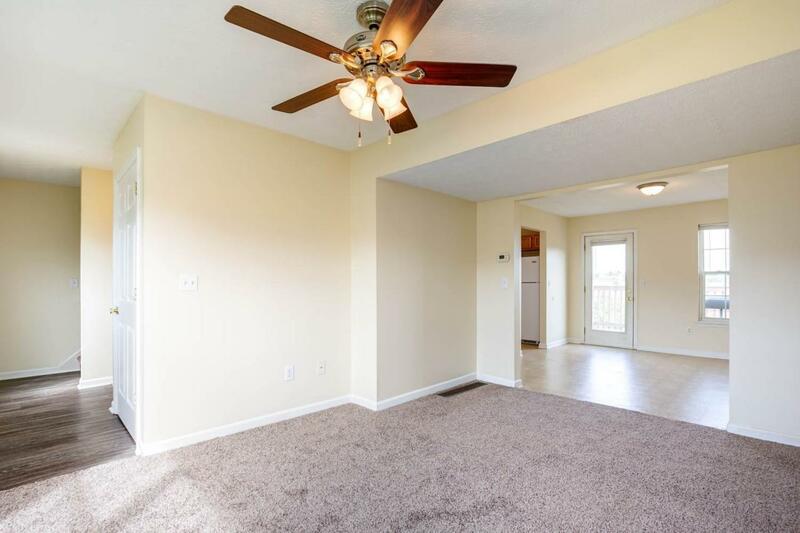 Main level has living and dining rooms, kitchen with utility closet, and half bath. 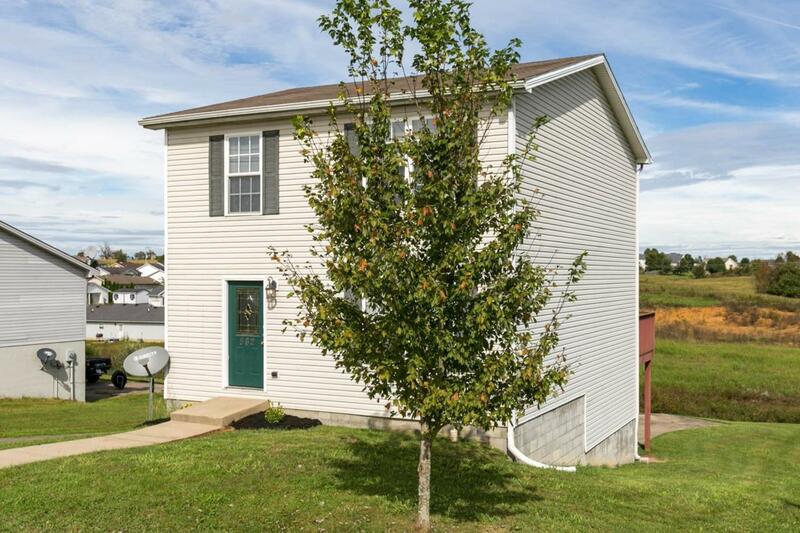 Second level has 2 guest bedrooms, guest bath, and master suite with large master bath. The unfinished basement has a one car garage and great space for storage or finish for additional living space. Listing provided courtesy of Janna Smith of Re/Max Creative, Winchester. Listing information © 2019 LBAR Multiple Listing Service. All rights reserved.